Small office with frontage on heavily traveled highway. 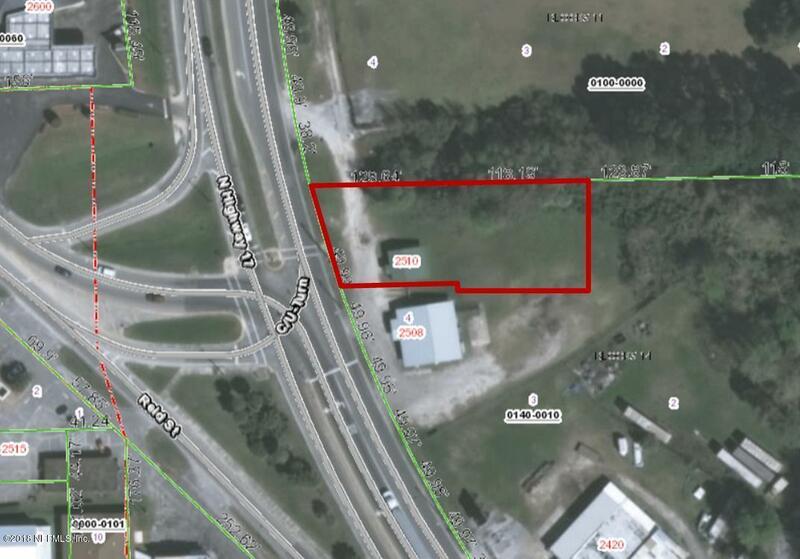 Approximately 598 sqft with additional parking available in rear. Zoned C-2.